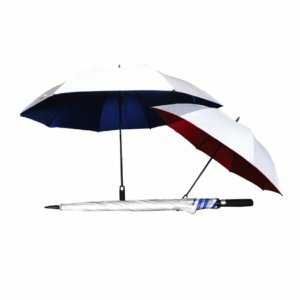 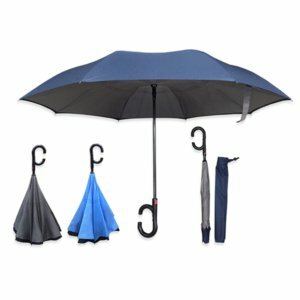 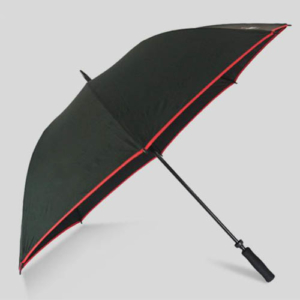 Browse through our entire list of umbrellas here. 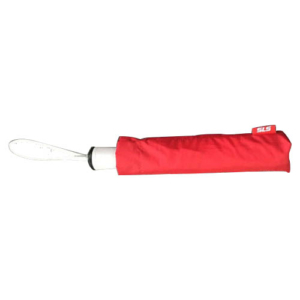 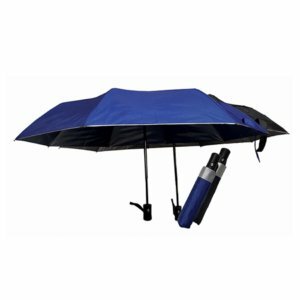 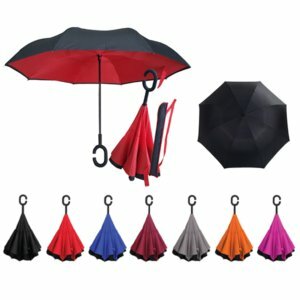 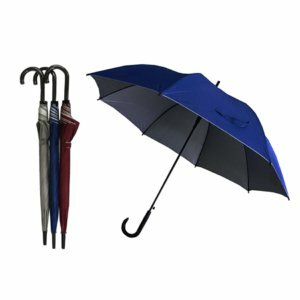 We provide a wide range of umbrellas. 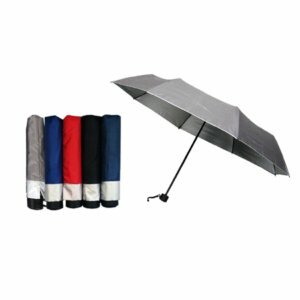 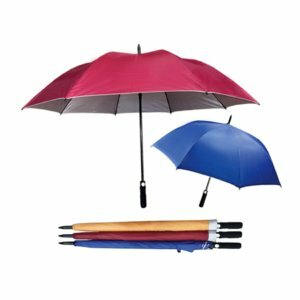 Our umbrellas are mostly made up of high quality nylon taffeta which is able to withstand the harsh weather in Singapore. 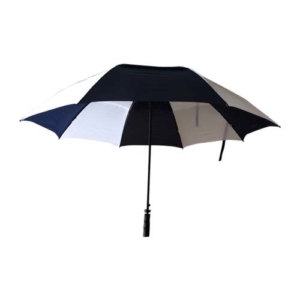 We offer customised umbrellas which can be customized accordingly to their colour, handles as any specific designs or specifications which you want on the canopy. 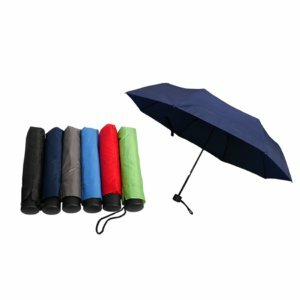 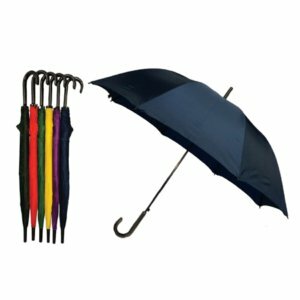 If any of the umbrellas which you are looking for is not listed above, do not hesitate to contact us and we would be happy to provide you with a quote for the corporate gift requested.